On the evening of September 23, 2006, it was pouring rain in Halifax. I went out on to our front verandah, to watch the rain come down. I came inside and said to the boyz, "Get into your rain gear and grab the umbrellas. We're taking a little walk." The Rolling Stones had stopped in Halifax as part of their A Bigger Bang Tour. They were playing on the Halifax Common, a much-loved green area right in the middle of the city. 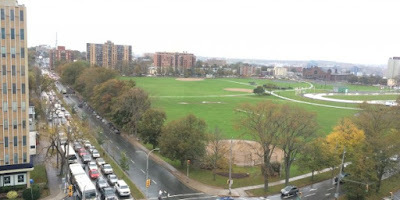 The Common has a few ballfields, a skating oval, a cricket pitch and lots of meandering walkways. People like to take their dogs there and dogs who are taken there regularly get to know the other dogs and look forward to seeing them. 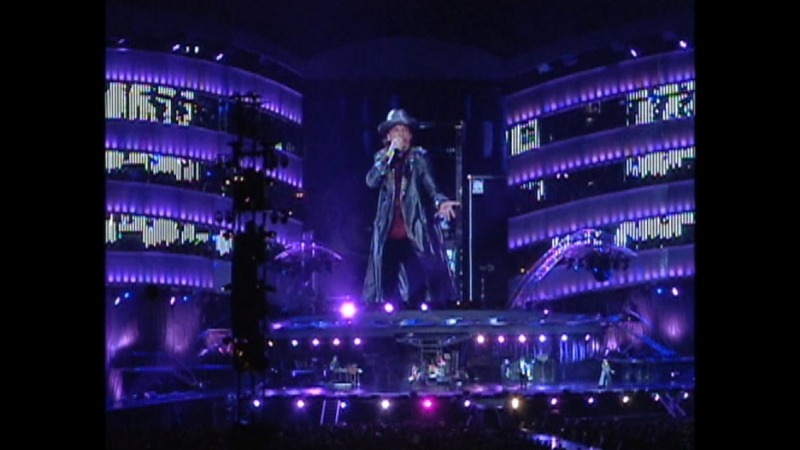 There was a lot of controversy around the Stones' concert. It's 10 years ago now and there have been a few concerts on the Common since but this was the first big one. People worried — and why wouldn't they? — that the 78 tractor-trailers full of materials to build the stage and bleachers, more heavy trucks full of equipment, a whole construction site, and then, 50,000 music fans would do irreparable damage to the Common. Worse if it rained, of course. Let it be known that since 1965, when the Stones first came to North America, I have always said, "I wouldn't walk across the street to see Mick Jagger." In fact, I walked across two streets — Windsor and Robie — to get from our house to the concert site. I figured as long as they were right there, we might as well join the crowd. There were lots of people out on the streets on our way down. The rain was not dampening people's high spirits. It was a party. The meanies who had organized the concert had erected a high fence all around the Common and lined it with a dark opaque material to keep folks like us from seeing what was happening. By the time we got there though, other obliging Haligonians had already pulled it all down so we had a pretty good view. I had mostly come to see the gigantic stage and it pretty much left me speechless. Look at this. It's several storeys high. That's a giant screen. This was just down the street from our house! It took 100 roadies a full week to build this thing and to set up and it took several days after to get it all down and packed up. There definitely was a lot of damage to the grounds but grounds are resilient and they fixed themselves up eventually. I've been thinking about this because I recently read the book, Mick: The Wild Life and Mad Genius of Jagger by Christopher Andersen. My best line as I was reading this book was the day I said to Dan, "Every time I pick up this book and read a few pages, I feel as if I have to take a shower." It's not a very good book but I read it during the time that Jian Ghomeshi was on trial. 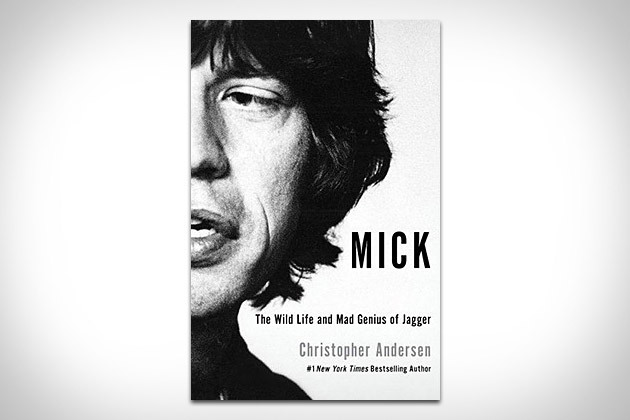 I'll come back tomorrow and tell you why the book about Mick and the trial of Jian are two sides of the same coin. Love is the sweetest thing. . .